You can use the event to do something completely different. It can be something that people really enjoy and remember – but companies need to think about why they are doing something and what they want to get out of it! Dine are already looking ahead to a very busy festive season both at our own venues and from an outside catering perspective. 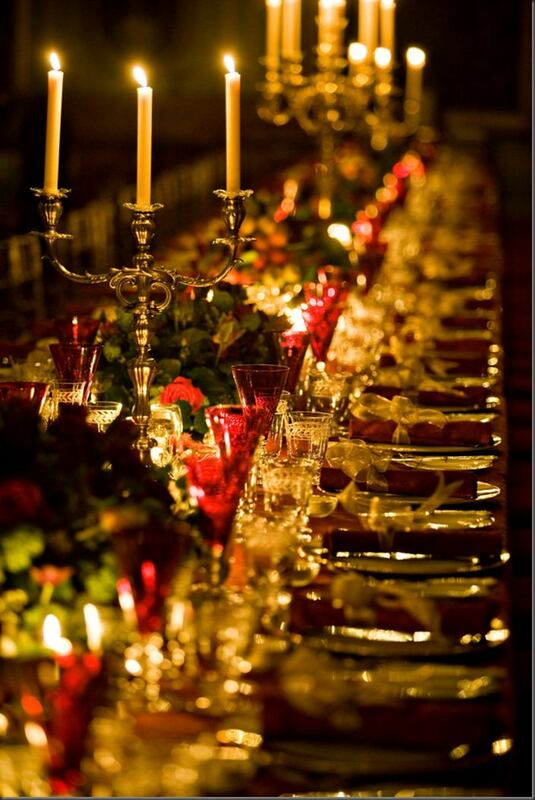 The season includes winter weddings, large corporate events, office parties, intimate dinner parties and larger scale private gatherings. 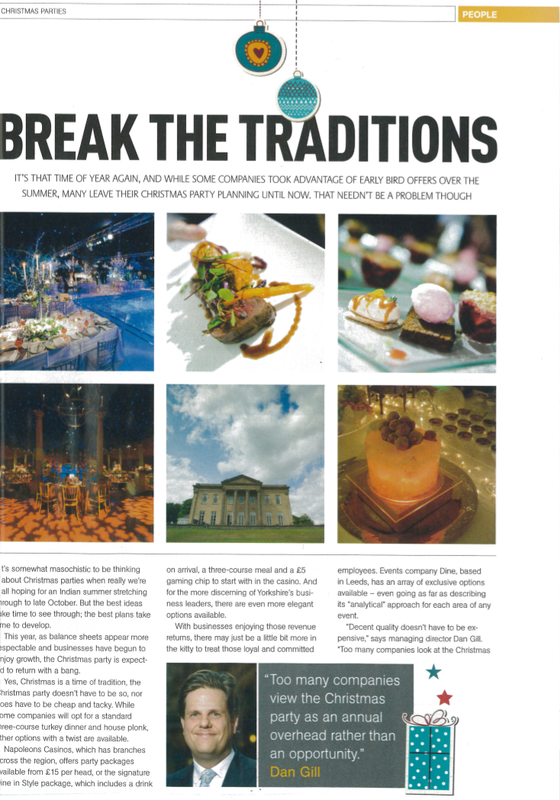 December is always a colourful and varied month for the hardworking Dine team, so we were pleased to see our Managing Director Daniel Gill’s tips for the perfect Christmas fete featured in glossy Yorkshire Insider magazine this autumn. 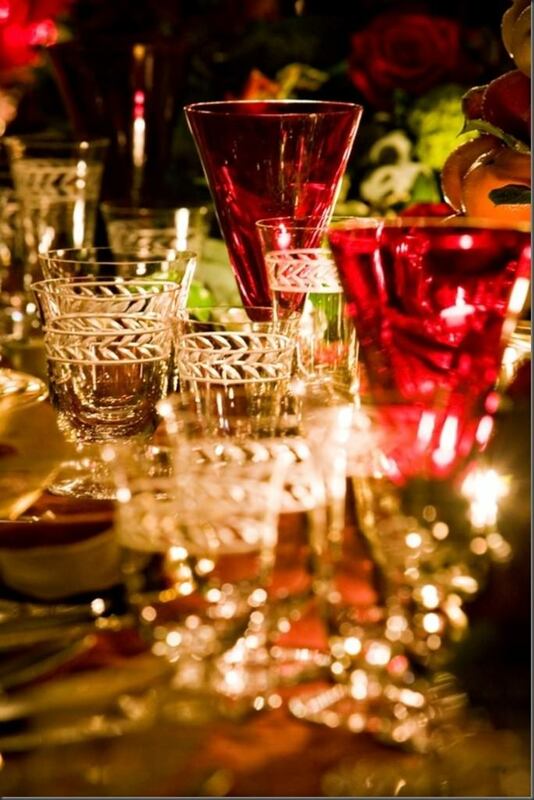 As for Dine’s own staff Christmas party, best laid plans are already in place… but like all the best festive traditions, you’ll have to wait and see.